Shopping is increasingly turning into a deliberately staged leisure-time activity. Shopping centers and shops are transforming into adventure spaces that are designed to entertain and excite visitors. Light is used to evoke emotions and to create brand identities. Intelligently designed light can trigger impulses to buy and alter shopping behavior. 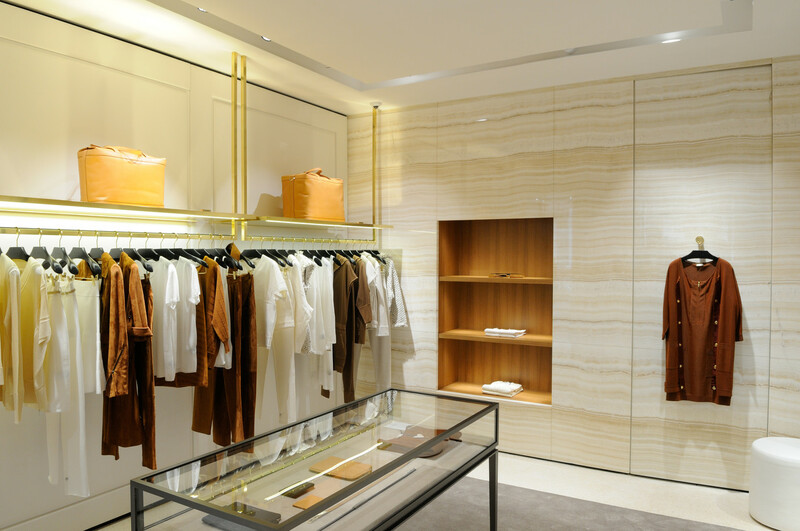 Authenticity, customization, the miniaturization of luminaires and high-precision accent lighting are all crucial factors in the design of retail lighting solutions. A perfect mix of OMA's architectural style and the philosophy of Maison Ullens. Light as a marketing tool. Light is an effective marketing tool. It has the ability to address target groups and differentiate brands. Flexible lighting solutions for staging and zoning. Modular, universal lighting solutions make differentiation and zoning simpler. Conveying authenticity. Excellent color rendering and special light spectrums improve perceived quality significantly. 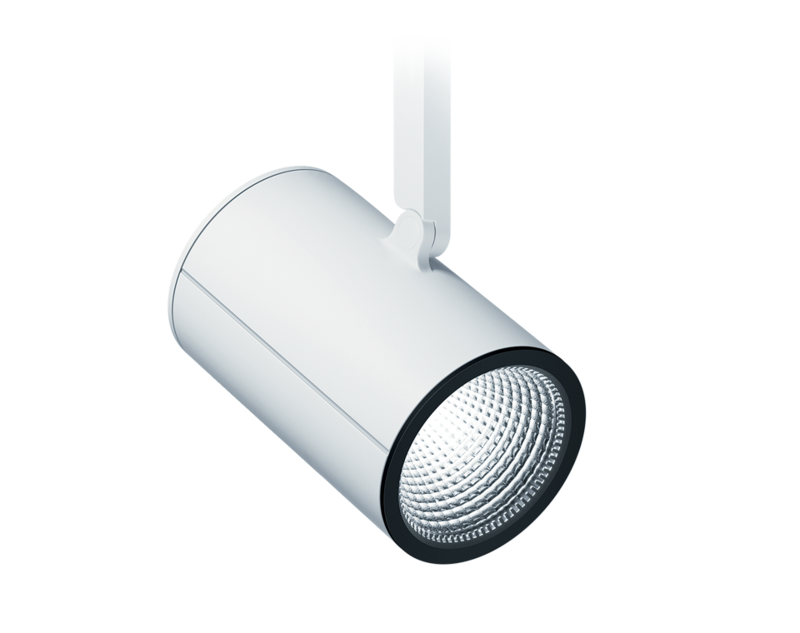 Minimizing the visibility of luminaires. 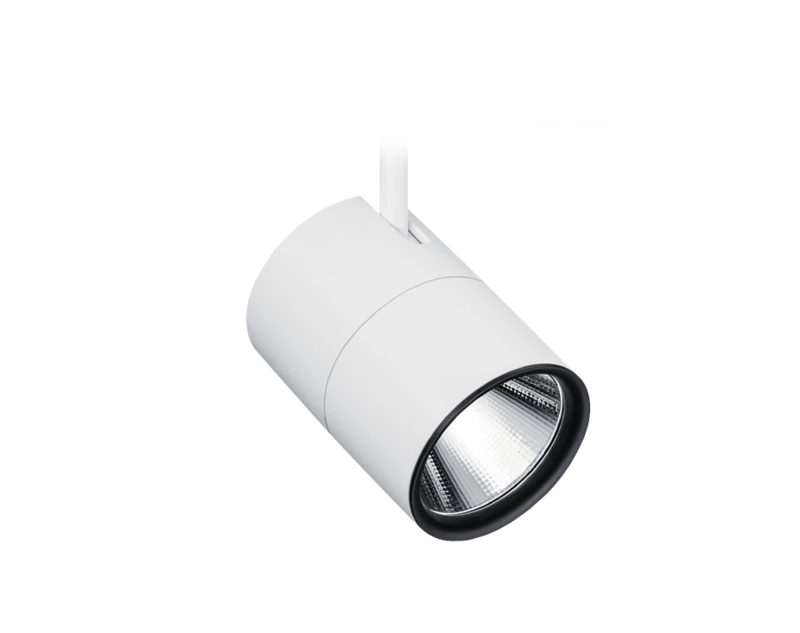 Unobtrusively small lighting systems and integrated lighting systems focus attention on the merchandise – not the luminaires. Using ceilings as an element of design. In retail situations, large ceiling areas are increasingly being seen as usable surfaces that open up rooms in terms of height and strengthen brand identity. 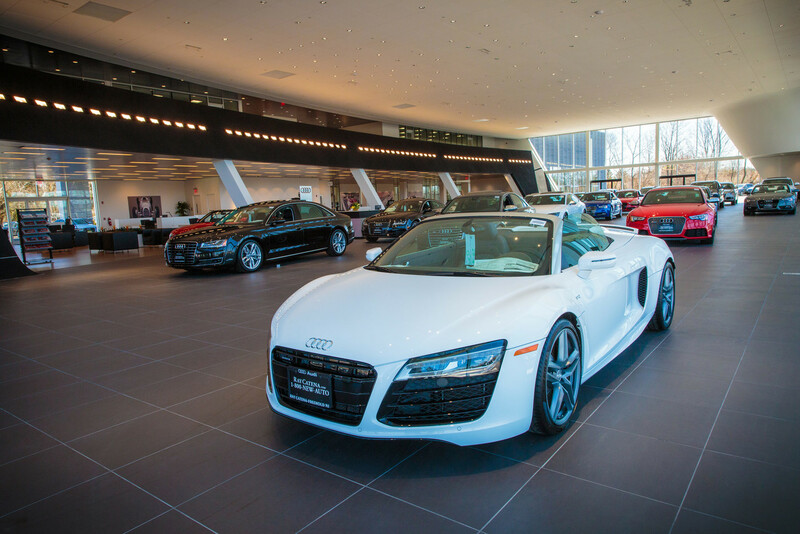 In automotive showrooms, the quality of lighting is especially important because of the large scale of the products on display. Strengthening brand identity. 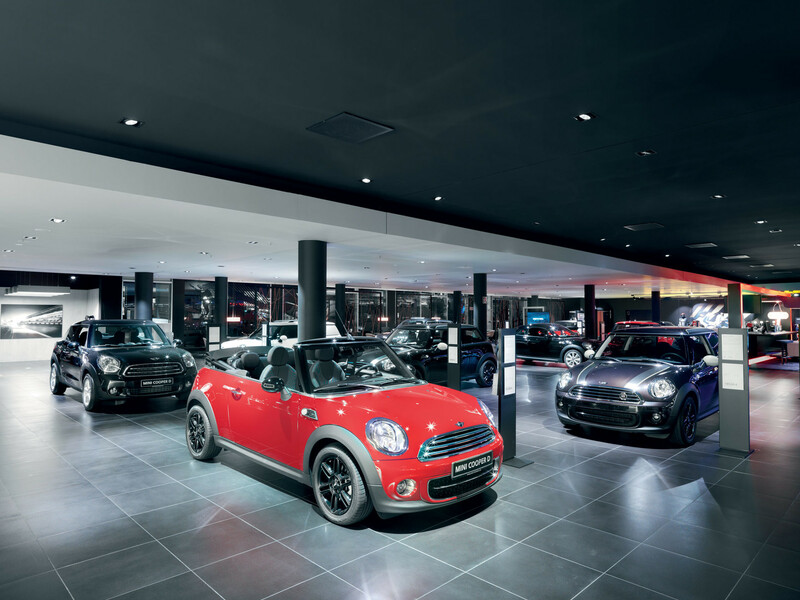 Lighting scenarios bring out the character of a brand and make it possible to experience an individual brand image. Stunning presentation. Adding value to objects by modelling them perfectly – a car essentially expresses itself through its dynamism. Creating ambience. An invitingly lit lounge or waiting area fosters positive feelings and makes waiting times feel shorter. Americans spend a substantial amount of time shopping in grocery and big-box stores. 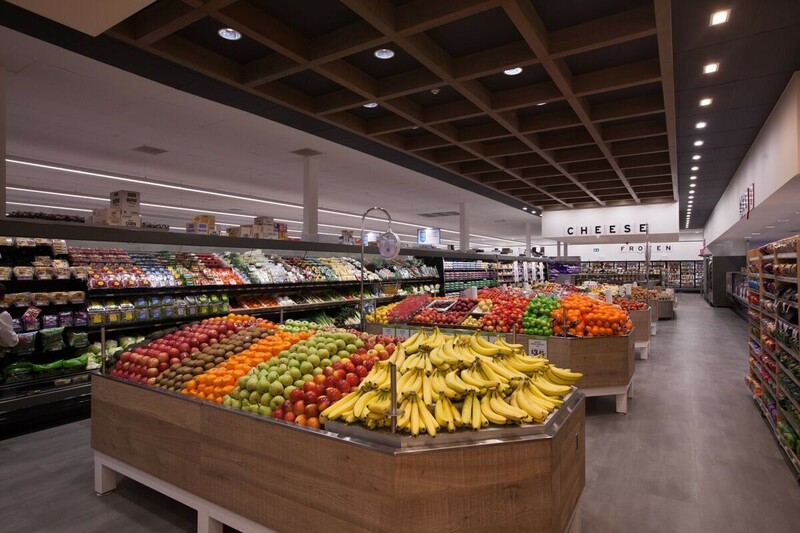 In these large supermarkets, extra considerations are given are to efficiency and sustainability, as well as the perishable nature of goods on display. Saving energy. 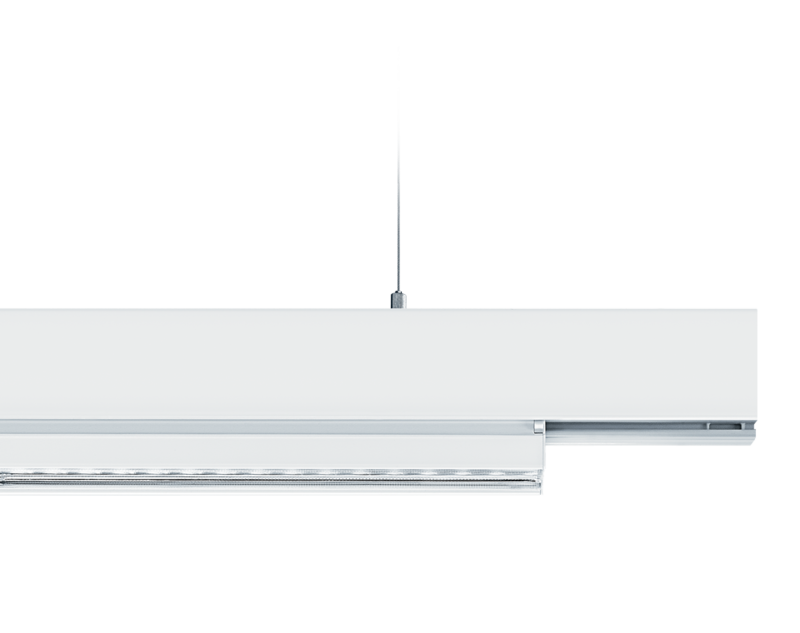 Uniform consistency is provided by targeted, efficient vertical shelf lighting. Emphasizing freshness. Special light spectrums improve perceived quality, are gentle on merchandise and present freshness and naturalness to optimum effect. Attracting attention. Deliberately setting the latest offers and seasonal items center stage makes them more appealing. Lighting and the way in which merchandise is positioned all send out messages. People make more than 95% of all their decisions without consciously thinking. 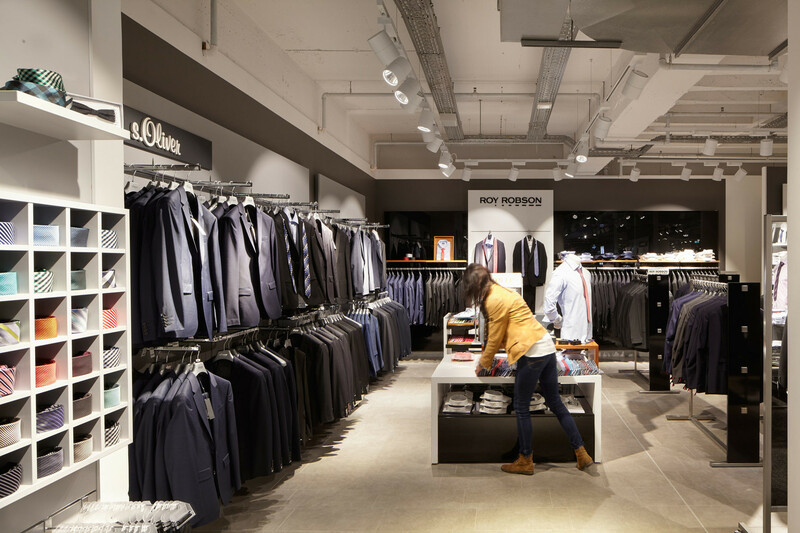 It is only recently that investigations have been carried out to find out how consumers at a point-of-sale respond to light and which particular lighting solutions most affect the way they feel. The Limbic® Lighting study shows that different target groups have markedly different lighting preferences. The study found that adjustment of the lighting situation according to target group-typical light preferences achieved an average sales increase of 10% as well as a similar increase in transaction values compared to the reference space in the same time period.